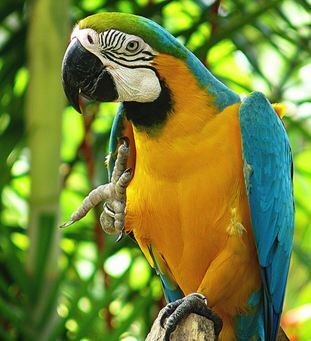 The Blue and Gold Macaw is also referred to as the Blue and Yellow Macaw. 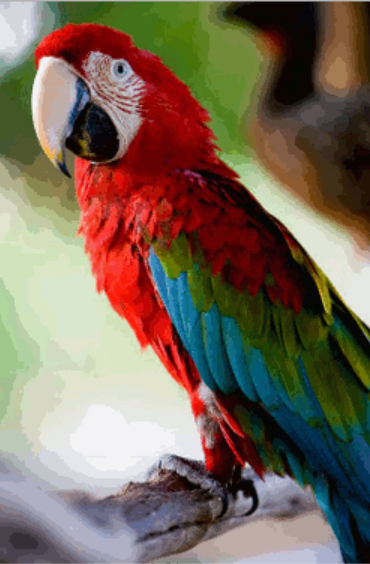 These beautiful birds are native to South America (Venezuela south to Peru, Brazil, Bolivia, and Paraguay). There is a small population in Central America, where it is restricted to Panama and Miami-Dade County, Florida. 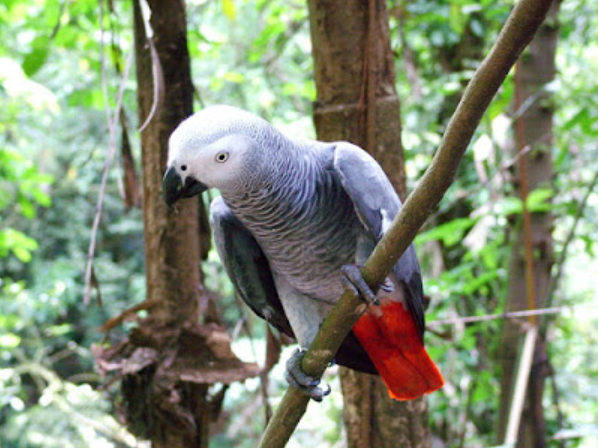 These birds inhabit humid lowland subtropical rain forests, open woodlands, river edges, and savannas. These strikingly stunning birds are decorated in blue and gold feathers. They have blue wings and tail, a dark blue chin, gold or yellow under parts and a green forehead. 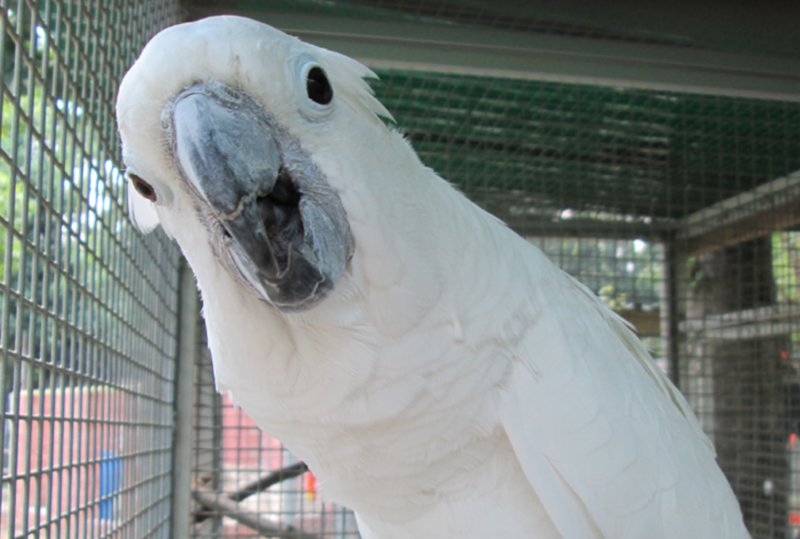 Their beaks are black and their face is white and lined with small black feathers. 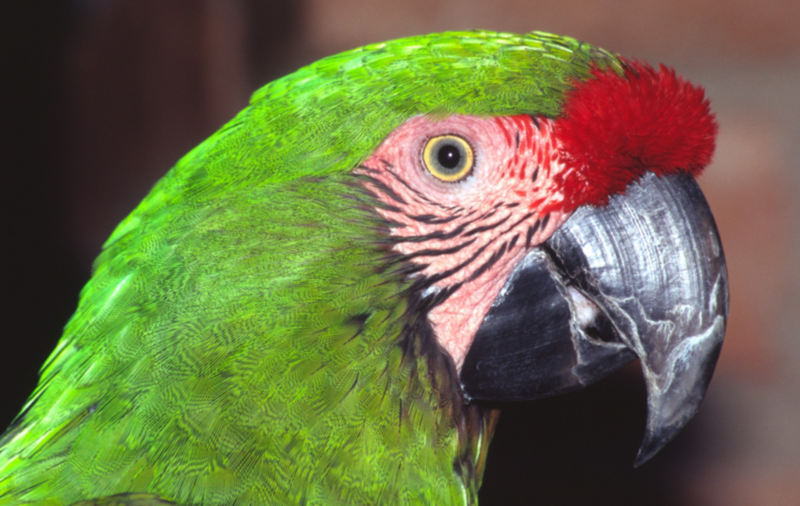 The Blue and Gold Macaws are the largest member of their species. These birds are approximately 30 to 34 inches in length and weight 2 to 3 lbs. The Blue and Gold Macaws have a reputation for loud screams and other loud noises. 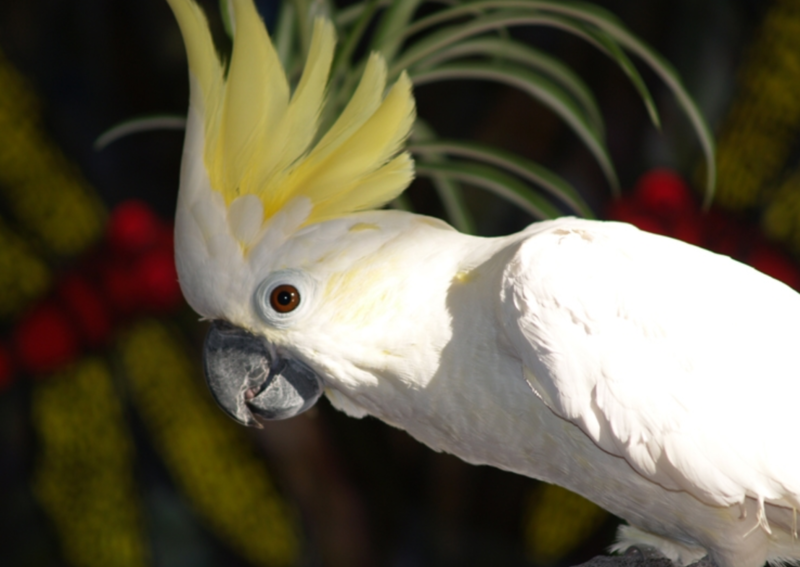 These birds are extremely intelligent and can learn talk and perform tricks in captivity. They tend to form a close bond to their owners. However, they have a destructive and aggressive nature. They are well known for destructive â€œchewingâ€ in captivity. 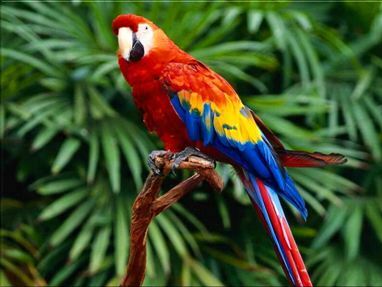 The Blue and Gold Macaw eat mostly fruits, nuts and seeds, including large, hard seeds. They use their powerful beak for breaking nutshells, and also for climbing up and hanging from trees.